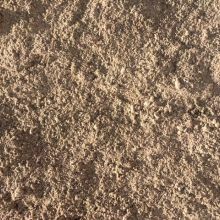 Cow Sand - a trusted sand blend used for animal bedding by many area farmers. 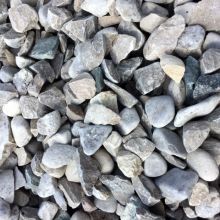 Decorative stone - a 2" - 6" coloured stone used by many landscaping professionals in the area. 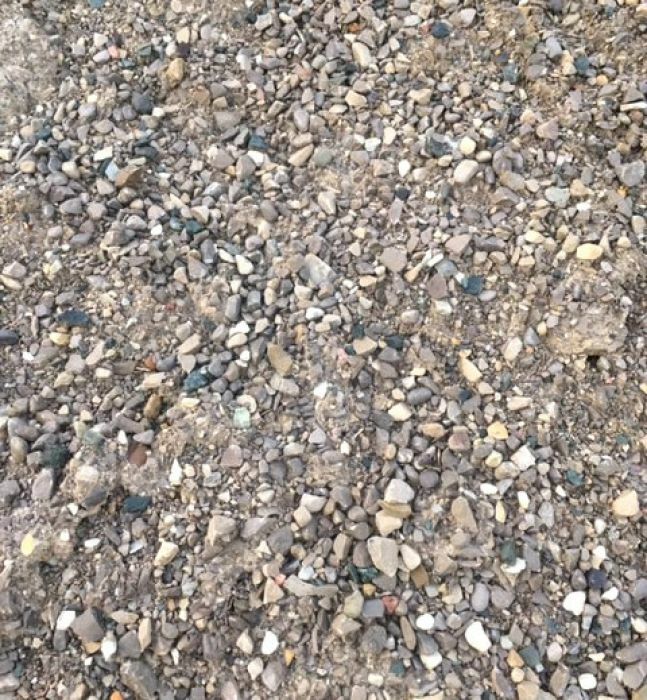 A mixture of sand and crushed/round stone. Particle sizes no larger then 1 inch. 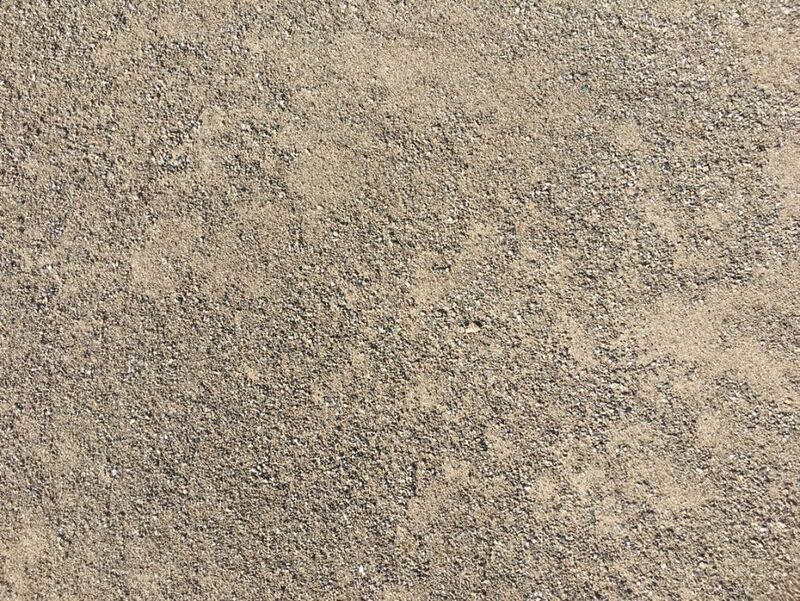 It is a load bearing layer, provides drainage, reduces frost action and provides a smooth surface for hard surfacing. 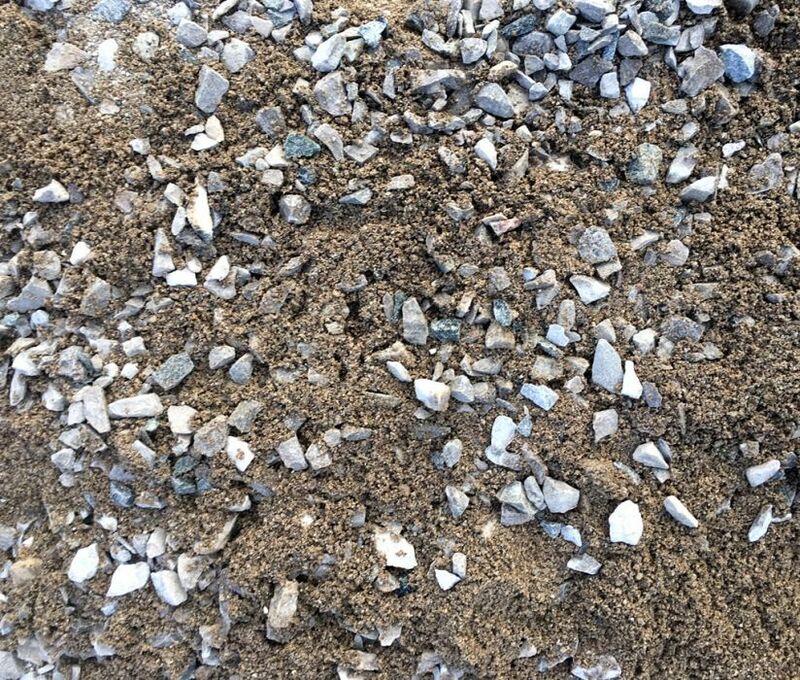 A mixture of sand and round stone (can be crushed for certain project requests). 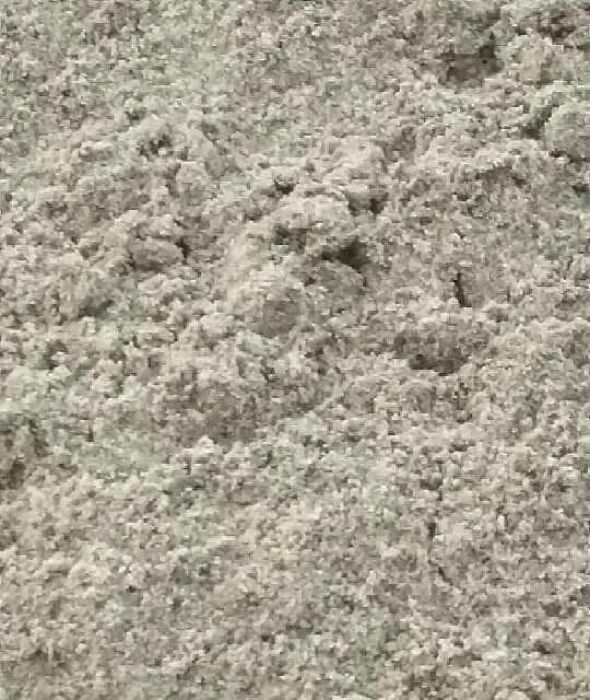 Particle sizes up to 4 inch. 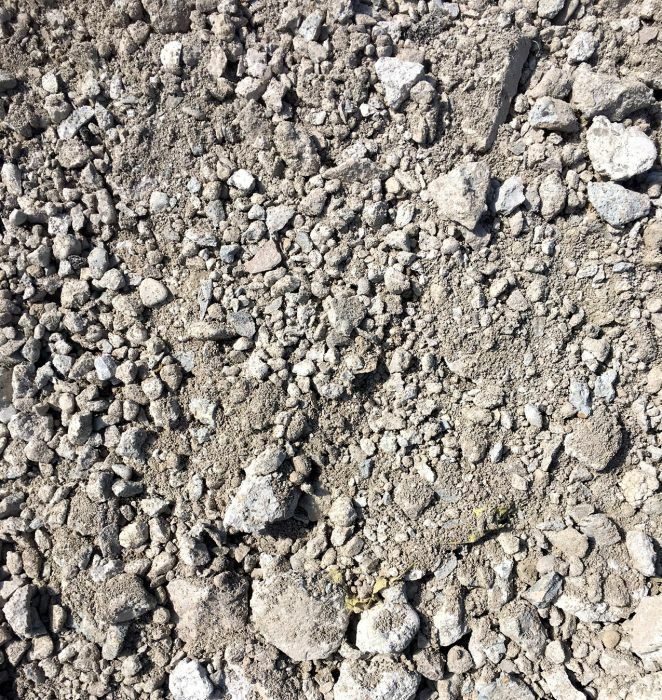 Granular B is a sub-base material, primarily used as a foundation for roads, parking lots and roadways. 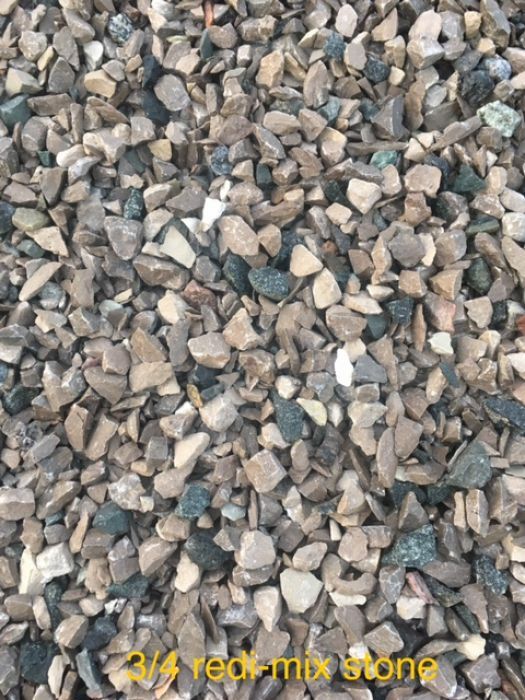 A combination of redi-mix sand and stone. 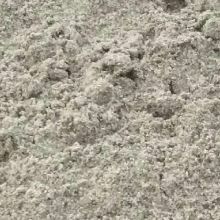 Mainly used for customers mixing their own concrete. 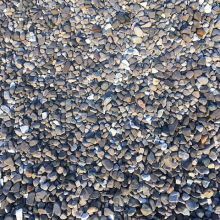 A combination of stone chips that are approximately ½” in size and screenings. 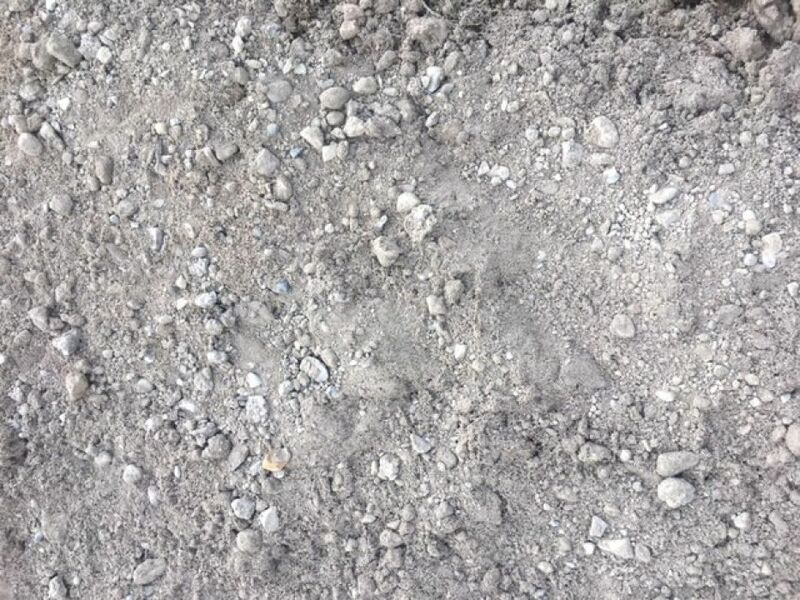 Material is used as a base material for landscaping purposes. 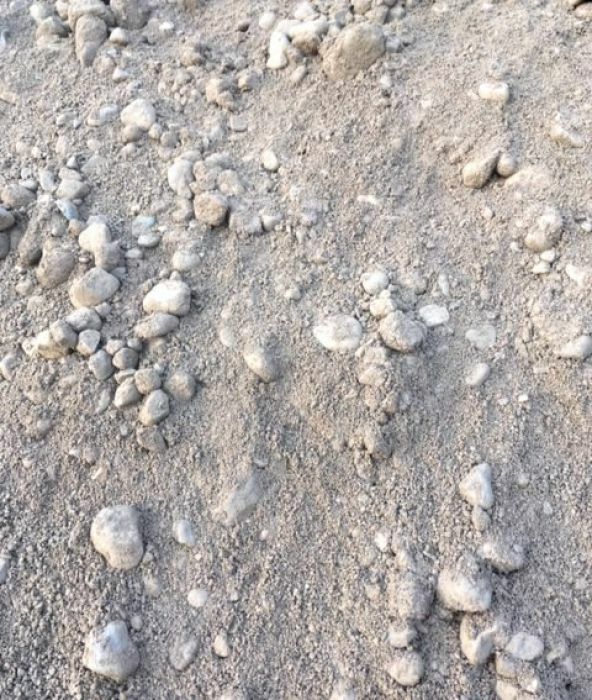 Similar to B Gravel in size. 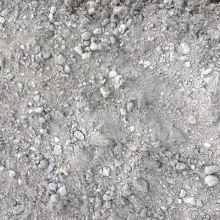 Produced from reclaimed concrete and processed with a crusher. 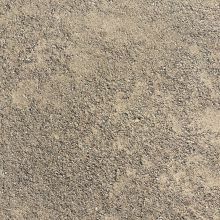 Primarly used as a sub-base material for laneways. 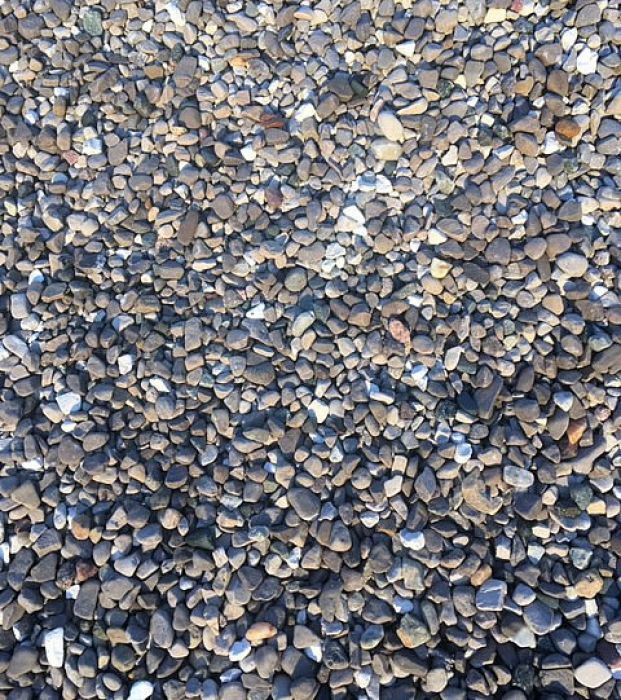 Stone approximately half inch or smaller in size. 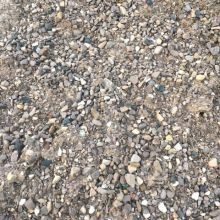 Used for bedding, drainage, landscaping and redimix purposes. 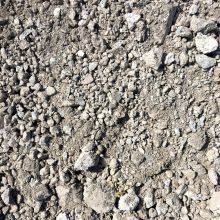 Used for laneways, bedding, drainage and redimix purposes. 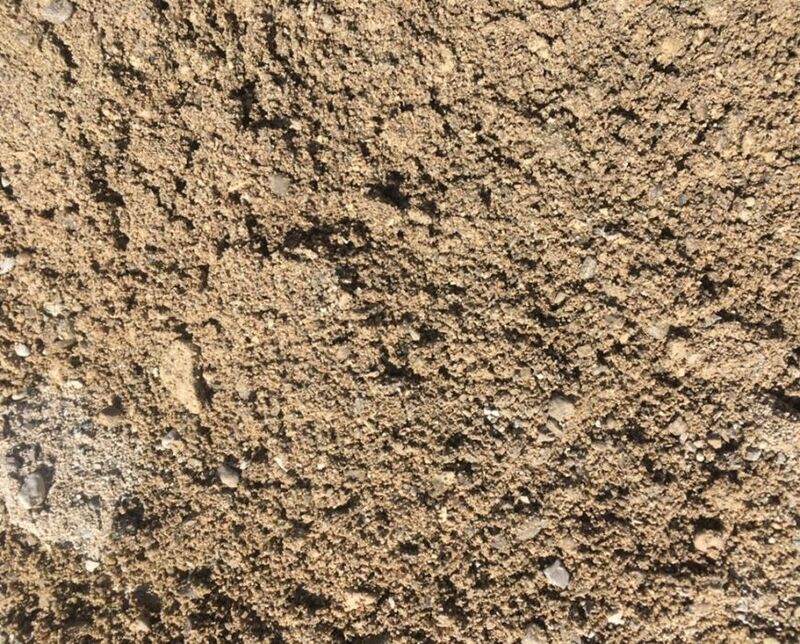 Used for landscaping, laneways and drainage. 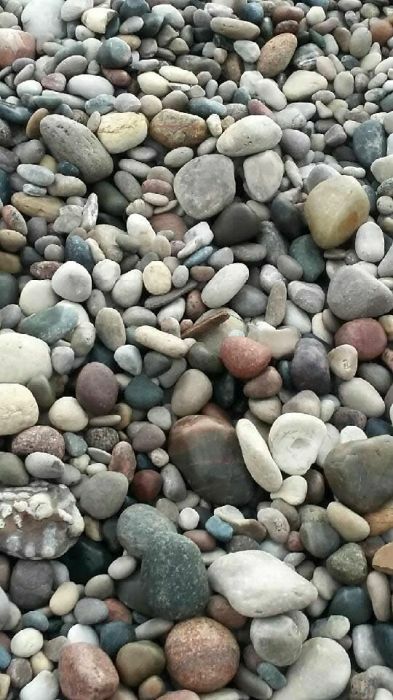 Stone ranging from ¾” to 1 ¼” in size. 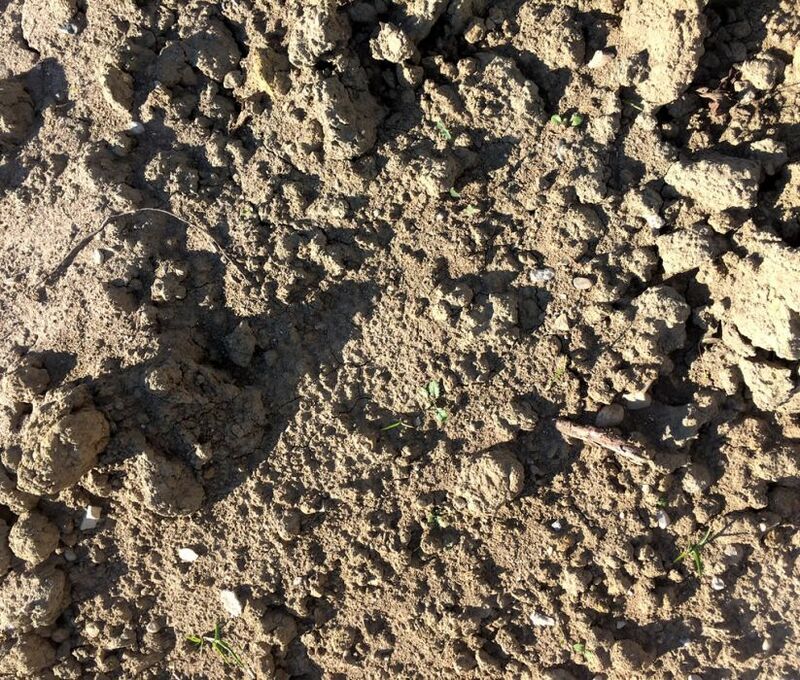 Used for bedding, drainage and landscaping purposes. Round stone primarily 4” in size. 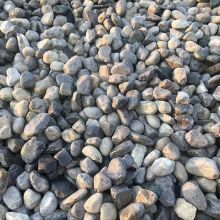 Used for drainage and landscaping purposes. 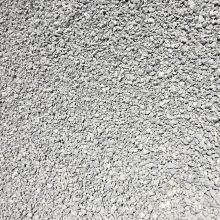 Imported impervious stone 3/4” in size. 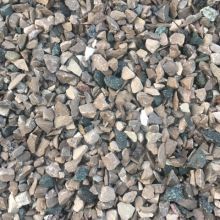 Used for landscaping and redimix purposes. 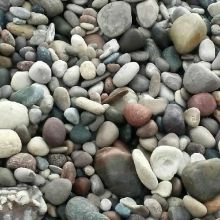 Round coloured stone between 2” – 6” in size. 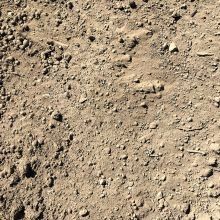 Used primarily for landscaping purposes. 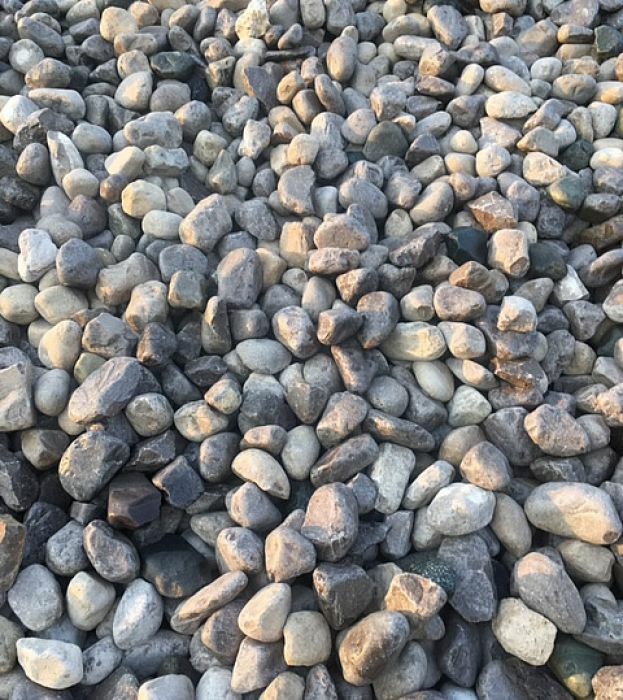 Stone with consistent size of ½”. 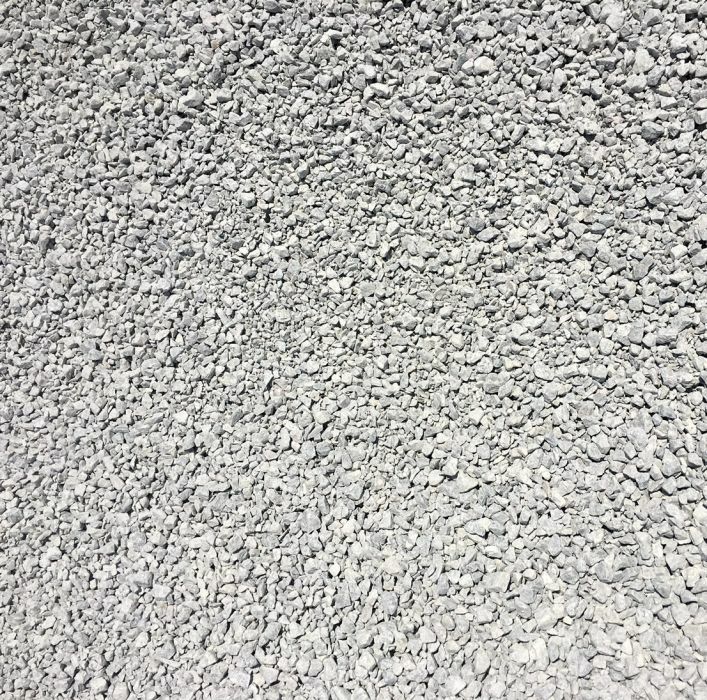 Used for large flat roofs. 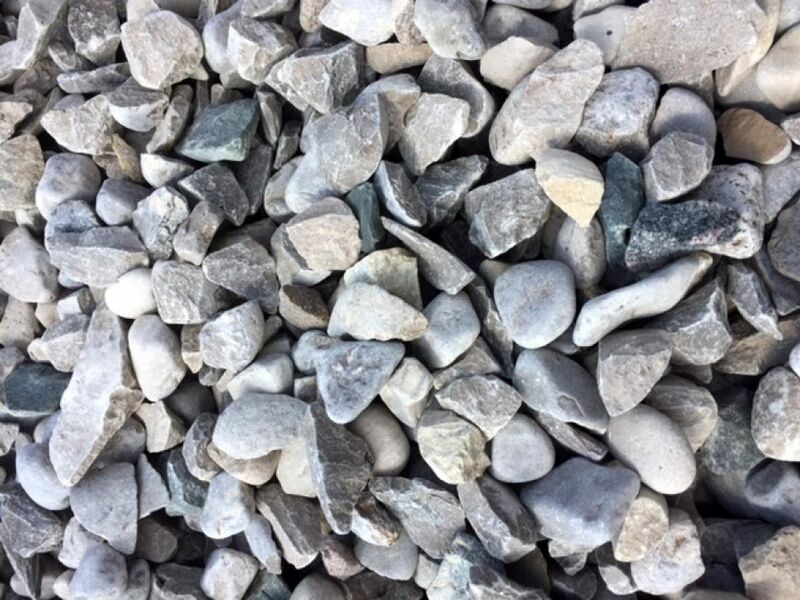 Larger crushed stone. 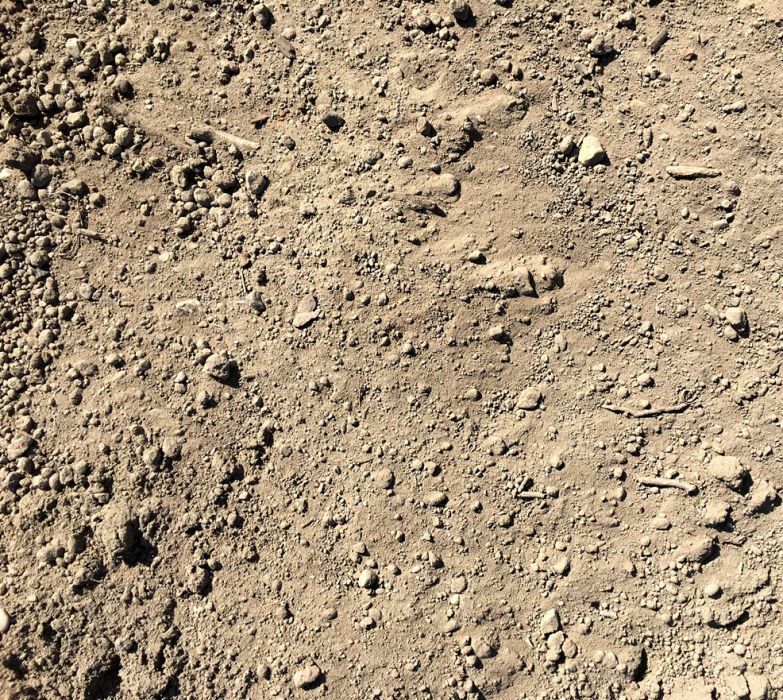 Used for drainage purposes to help protect from water erosion. 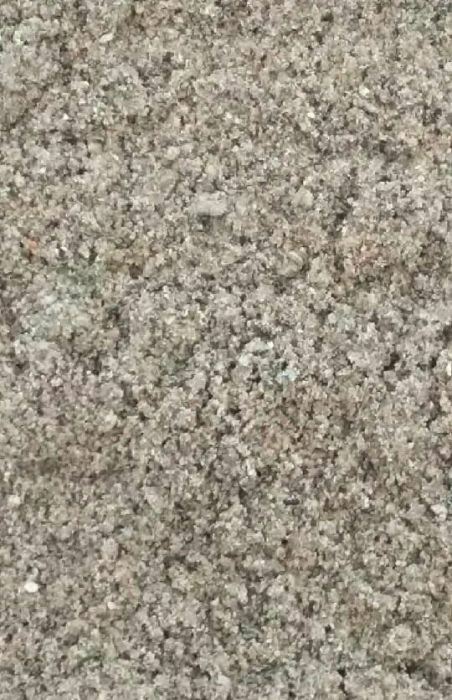 Finely screened sand with particles no larger than 4 millimeters. 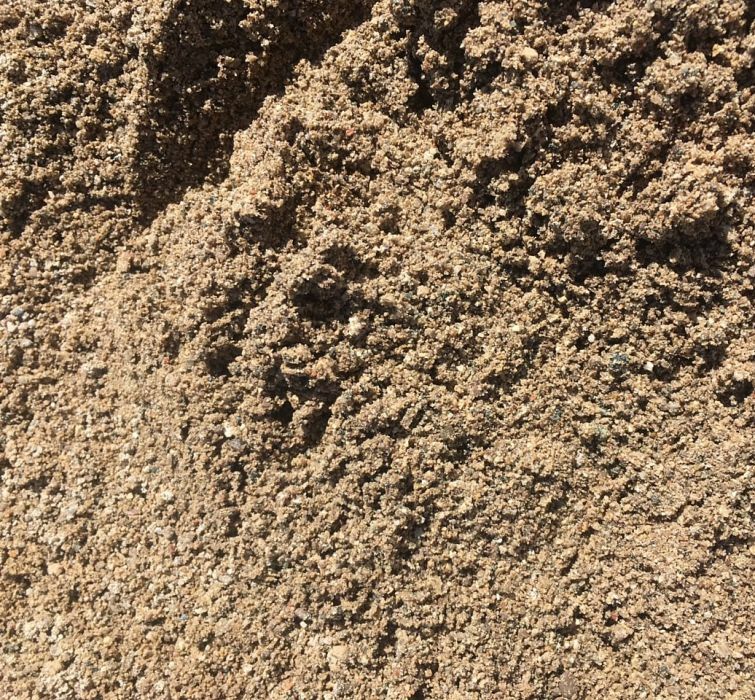 Used primarily as a mortar mix but also works great for sandbox areas. 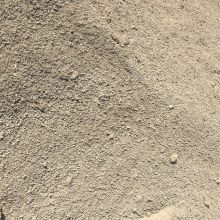 Blended sand material used for septic purposes. 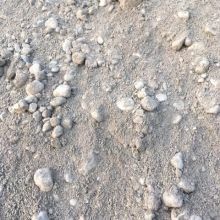 Screened sand material used for septic purposes. 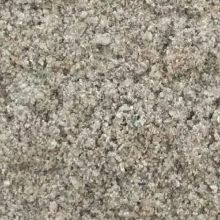 Screened sand used as a base or bedding material. 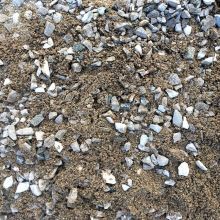 Screened sand used for redi-mix purposes. 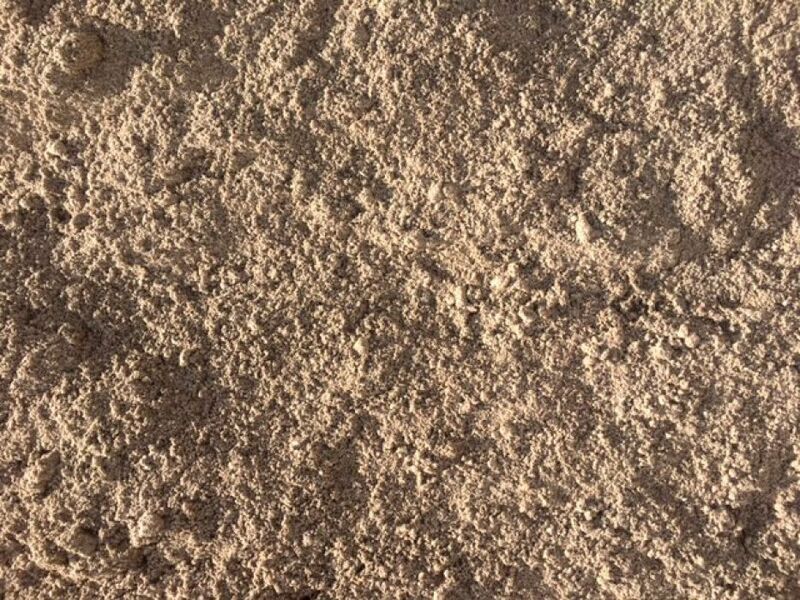 Natural material meaning neither screened or processed. 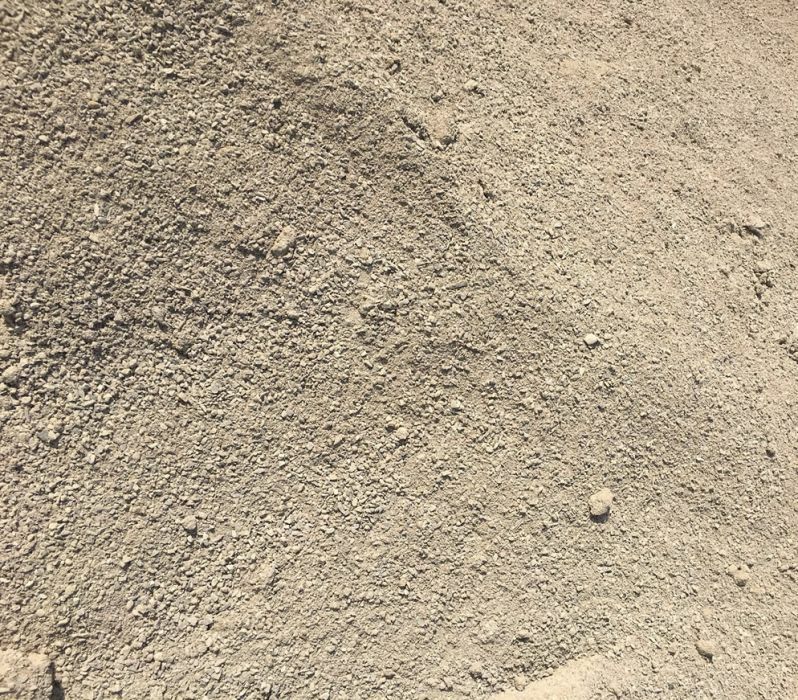 Used primarily as a backfill material. 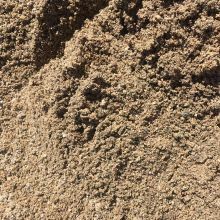 Very clean screend sand – Used for animal bedding as it has a low organic-matter contact and contains little to no stone. Screened to ½”. 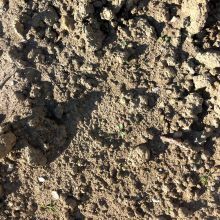 Used for seeding and sod purposes. 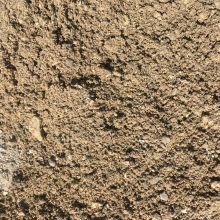 Natural topsoil material. Used for rough grading purposes.